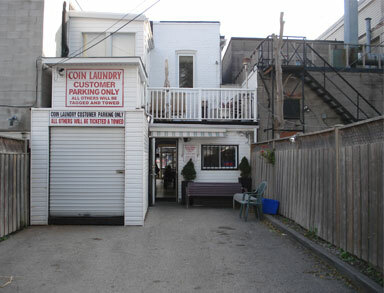 Over 18 years as a licensed laundry in Danforth Village and other locations. We care for safety and cleanliness. It’s our well-earned reputation. 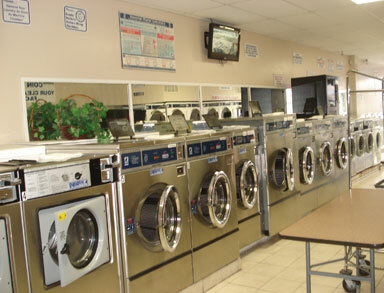 Our Dexter washers and dryers are the best in the industry. 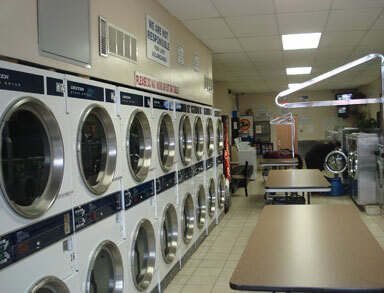 60 & 50 pound – double & single load washers with 30 pound dryers. 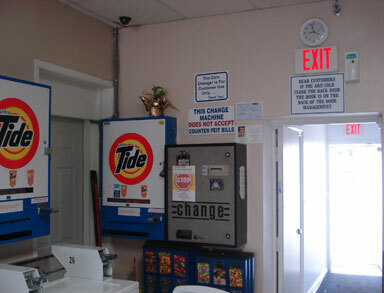 Soap dispensers and change machines are available. Prices are the best in East Toronto. Free parking at rear. Comfortable seating inside & outside, with magazines, TVs, pop, candy, chips and peanuts while you wait. 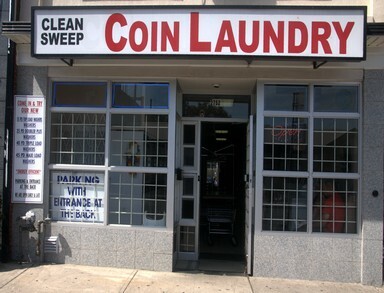 Come in and try Clean Sweep Laundry – you’ll be glad you did.